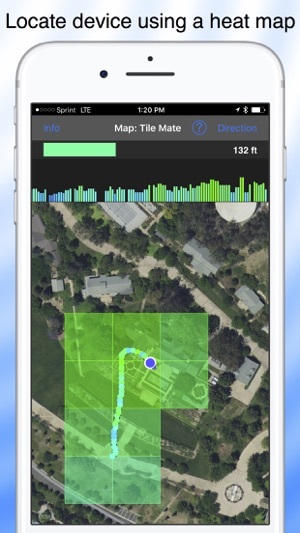 The essential Bluetooth app for scanning and locating your smart devices from Apple, FitBit, Garmin, and many other companies. Scan and identify nearby devices. 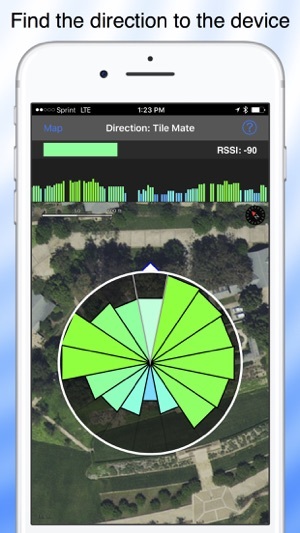 Locate devices by signal strength, heat map or direction finder. 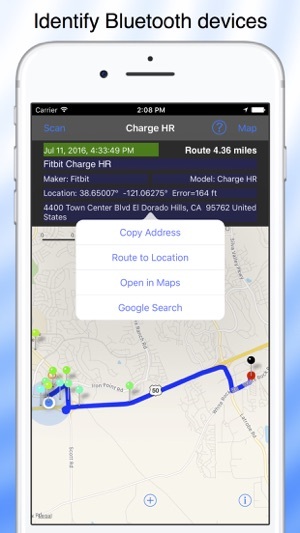 You can now find Fitbit and other Bluetooth devices that are paired with your iPhone. 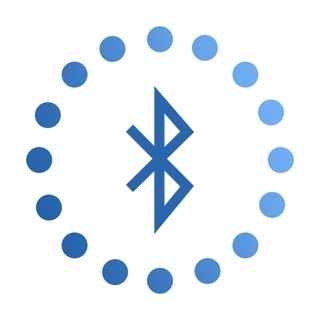 If the Bluetooth device is paired with another iPhone, turn off Bluetooth on that iPhone. Blue Hound is always scanning for Bluetooth devices. 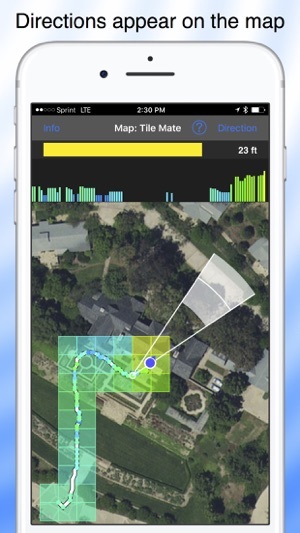 When a device is detected, Blue Hound identifies it by name, maker and model when possible. It does this using a large database of smart recognizers that are updated automatically. Devices you find are uploaded to the cloud to help you search for them later. Blue Hound works great with Bluetooth tags. If you attach one to your keys, you can locate them within 100 feet or more even outdoors in high grass. Attach one to your drone and you will be able to find it if it lands unexpectedly. 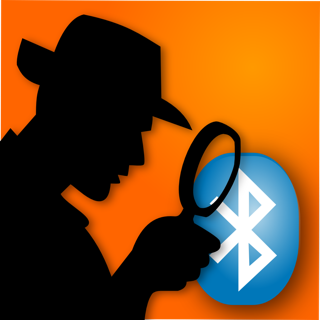 Scanning for Bluetooth devices can be a fun outdoor activity. Take Blue Hound out for a walk. Enable Power Saver Mode for Blue Hound in Settings and put your iPhone in your pocket upside down. The screen will go dark and the app will enter power saver mode. If you wish, Blue Hound can even bark to alert you when a new device is found. More iOS devices are now supported. More accurate detection of paired devices. Unlike the other apps out there. Blue Hound was able to pull the device names for most of the items in my home. It also provides great tools that help narrow down where your Fitbit is. The distance meter was a huge help and the mapping feature was so useful to narrow down the general area. If you lost your fitness tracker in your home. This is the app to help you find it! Just need to add the ability to add a tag or device to a list to identify and locate your devices or tags. Add a history of your device locations. Then it would be 5 star. Works awesome to locate any active Bluetooth as it is. You can filter the list by entering a word from the name of the device in the search box. If you tap the search button, you should see the history of when you found that device in the past.